Twelve years after the release of their previous album "II" Progressive rock act CONDITION RED returns with a new lineup, new sound and their most daring work to date, a full concept album about a non fictional subject affecting us all. 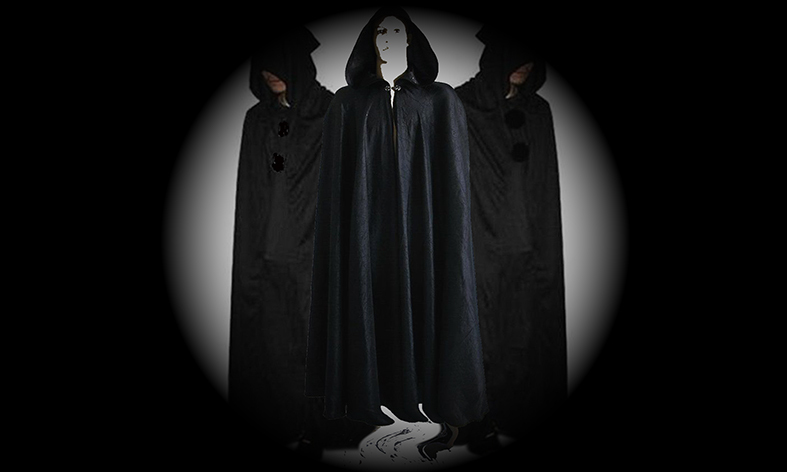 The band has at this time chosen not to reveal what it's all about but rather let the fantasy of the listeners decide. 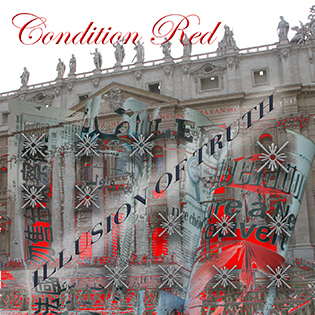 CONDITION RED was founded in 1999 by Lars Eric Mattsson and the self titled debut album released in 2000 featured musicians such as: Lars Eric Mattsson (Guitar+Bass), Alex Masi (Guitar), Derek Sherinian (Key solos) Ella Grussner (Vox) Torgny Stjärnfelt (Vox) Esa Pietilä (Sax), Alexander King (Keys), Eddie Sledgehammer (Drums), Örjan Sjöström (B Vox). The music was daring and complex crossing borders and avoiding any clichee's whatsoever. Album no. 2 "II" was released in 2003 and this time drummer Gerald Kloos had joined the band while singer Ella Grussner handled all the vocal duties. The songs were shorter and more focused than on the debut album but nevertheless interesting and highly original. After a twelve year long break the band returned with a new line up and sound on the 2015 single Tomorrow Never Knows (a Beatles cover). It's not the first cover for Condition Red who previously have covered Deep Purple's "Black Night", Jimi Hendrix' "Villanova Junction", the Yardbird's/Rainbow's "Still I'm Sad" on previously released compilation albums released by Lion Music in 2004. And now it's time for the real come back with the band's definitive concept album "Illusion of Truth". A Daring and challenging project in every way.